Top quality pluck — only top quality first flush from our specially appointed garden, no blending. Not only does that give a uniform, pleasing visual appeal, but also the fantastic taste that is possible only with such care and dedication. 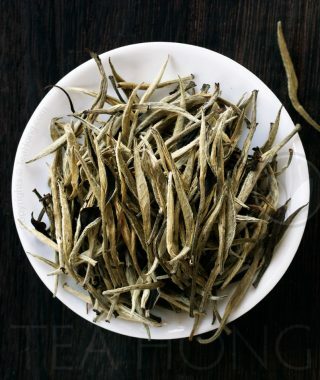 These fragrant little leaves are so fluffy that one may want to make a down pillow out of them for sweet dreams every night. 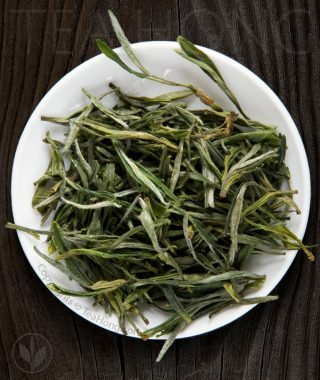 However, they are certainly not the softest tasting green tea. 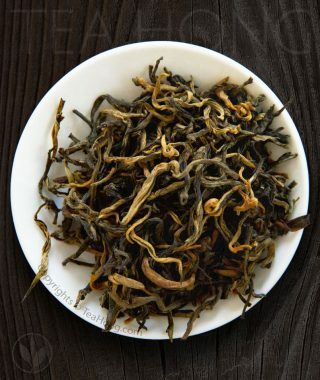 A fine Biluochun like Tea Hong’s does have a smooth body but enough character for optimal stimulation. Yet gentle enough to be one’s company throughout the day, even when you are searching deep inside for that piece of critical article you have to write, as those royals or literati did in old Qing China. 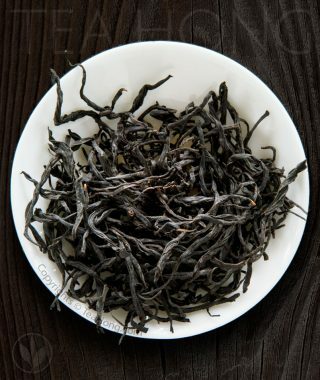 We have matured this special batch of tieguanyin for long enough before double baking it the traditional way in a bamboo basket with charcoal ash. To attain an ideal result from this traditional practice requires proper conditioning and in-depth know how. 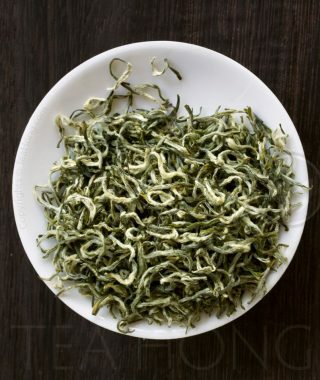 Tieguanyin Classic is one of Tea Hong's best value oolongs. 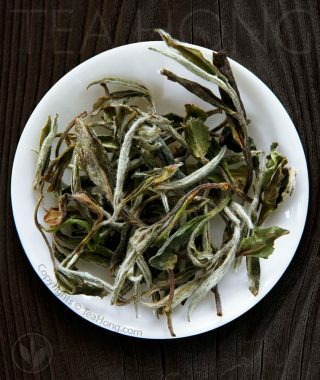 Enjoy the warm, soothing aroma as hot water touches the leaves. 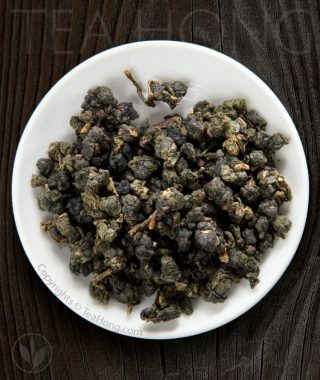 Then the characteristic tastes of a classic tieguanyin delivered in a round, smooth body with a unique sweetness. 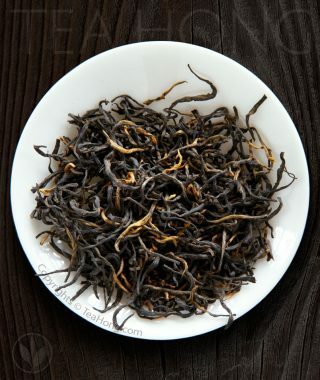 Produced using a newly redeveloped cultivar in the deep mountains of Wuyi in the much renowned black tea origin, Xingcun, Gold Stallion may look like a finer version of golden tippy Yunnan black tea, but it actually has a much more sophisticated taste and aroma profile in the grand Northern Fujian black tea tradition. 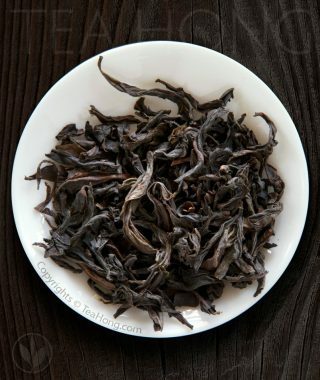 It has only recently been popularly available outside of the exclusive circle of the rich and powerful in China. Wild Tree Black Tea is Tea Hong’s very own product developed from the old tea bushes in a deserted farm we discovered for creating its smooth and pleasant taste profile. 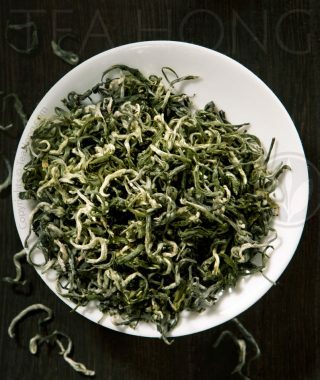 It offers a delicate floral character without being astringent; tastefulness while sweet. 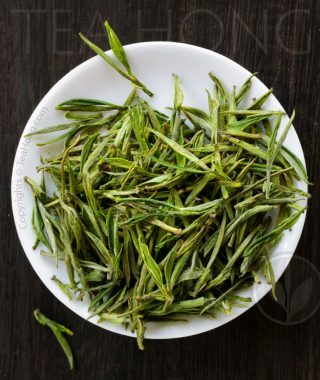 This is possible only by masterfully processing the first flush of this secret tea bush that we grow on the hills on the northern tip of Fujian, from which tribunal teas had once been the most prized for centuries.